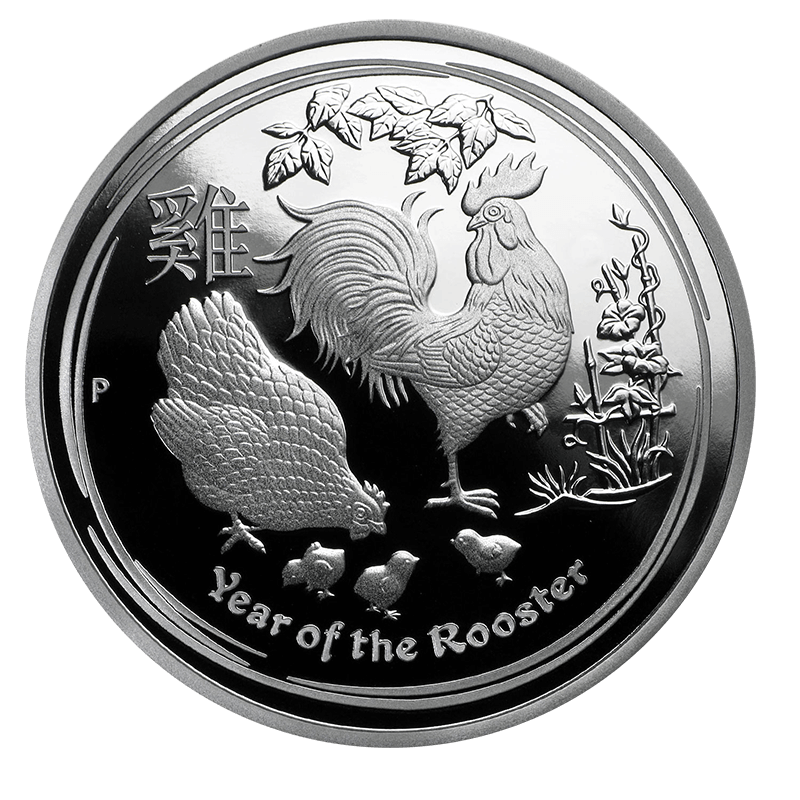 The Perth Mint is known for their popular Lunar Series coins, and this Proof Silver edition celebrates 2017 as the Year of the Rooster. 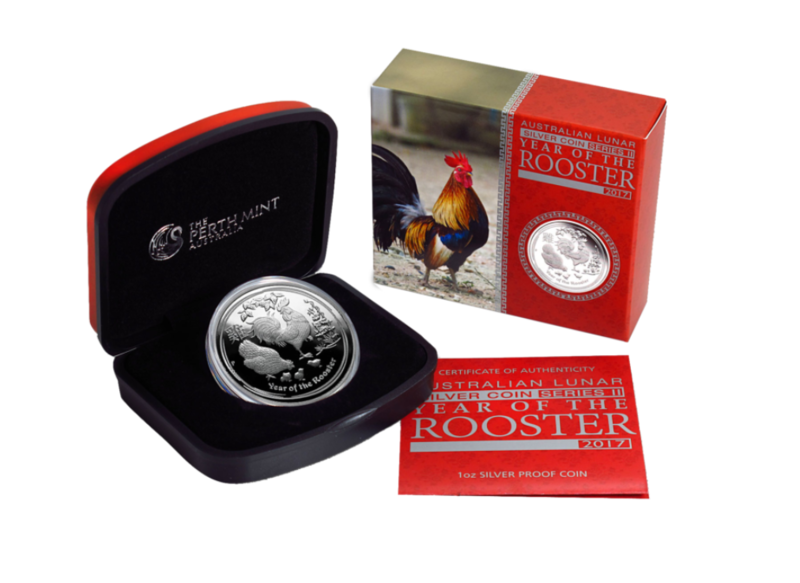 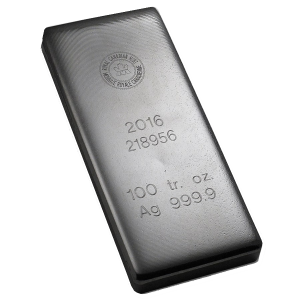 Each Proof Silver coin comes in a Perth Mint presentation box, ready to beautifully display or give as a gift. 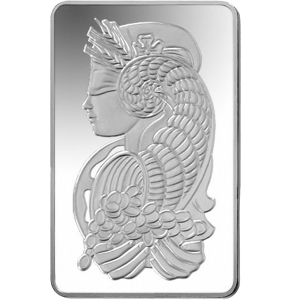 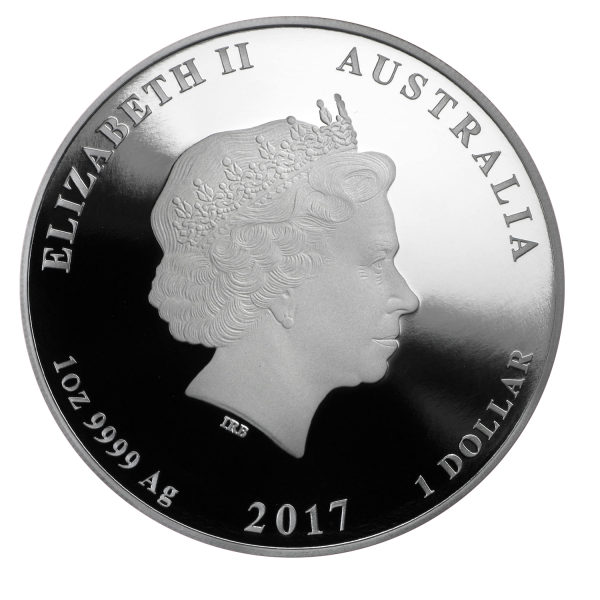 Each of these coins combines The Perth Mint’s high-quality .9999 fine Silver content with a unique, collectible design.